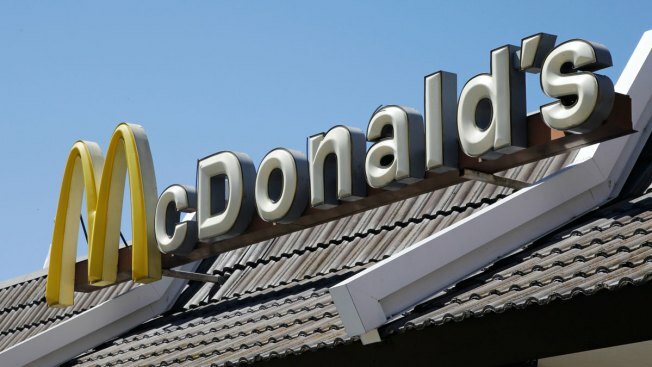 A woman says her 5-year-old son came down a slide at a McDonald's playground in New Hampshire covered in poop. Justina Whitmore took to Facebook to recount the incident and complain that staff at a Manchester McDonald's didn't take the problem seriously and ignored her pleas for help. She wants an apology. Whitmore says she was eating when her son came over covered in human waste. She says he had been playing tag with a boy who had a soiled diaper. The restaurant owner told The Associated Press on Wednesday that they "looked into this matter and have taken all appropriate internal actions, as well as reiterated proper protocol with our team." The Manchester Health Department allowed McDonald's to reopen the play area the next day after it was cleaned and disinfected.